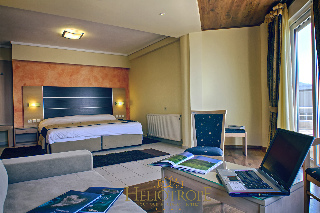 The Heliotrope Hotel is located in the peaceful suburb of Vareia. 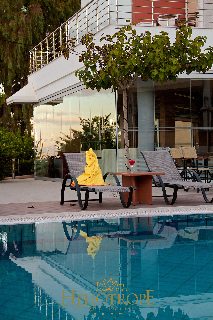 Right on the oceanfront of Vareia, The hotel is less than 40 meters away from Vigla Beach and its very close to the capital city of Lesvos. 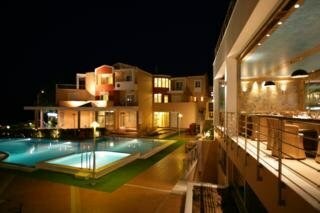 Mytilene Airport is just 5 km to the hotel that makes the transportation very easy and hassle free. 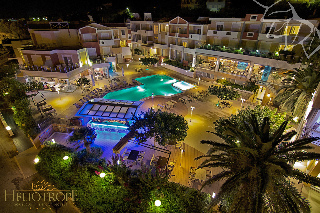 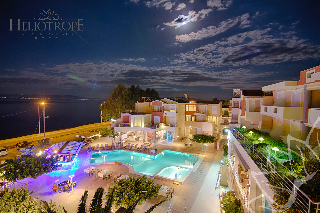 Heliotrope Hotel features 63 modern rooms that overlook the sea and tons of facilities that can the guest enjoy and relax like Sports facilities, Terraces that overlook at the sea, Entertainments and many more. 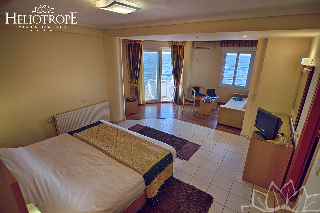 Enjoy the peaceful paradise of Heliotrope Hotel that will let you experience a unforgettable moment.